I like... okay I love Lush, they always seem to create new products with fresh scents and fun shapes that are completely irresistible. 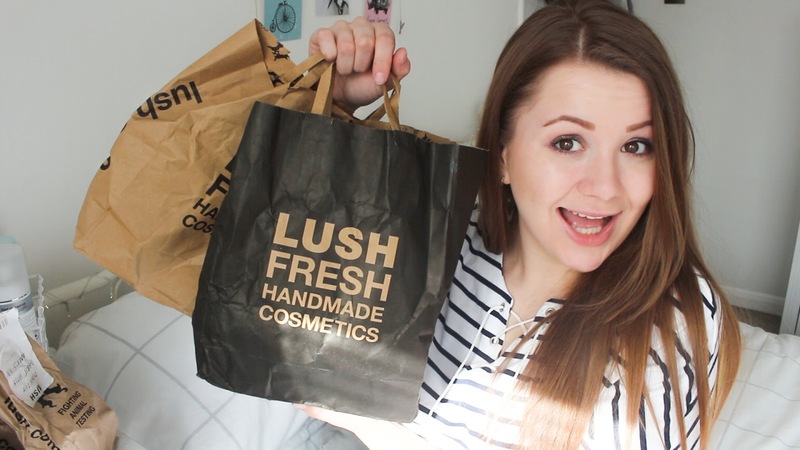 I decided to visit one of my local Lush stores to stock up on some classic bombs but I also visited the Lush Oxford Street store to have a look at the widely spoke of flagship store and get my hands on some exclusive products. I of course couldn't resist filming a Lush haul for this weeks video to show you what I bought though I found it extremely difficult to describe the scents and I really wish I had the product information with me but it's exciting to see and try new products from Lush without really knowing much about them!